Terry's Plumbing, "Serving YOU, since '92." 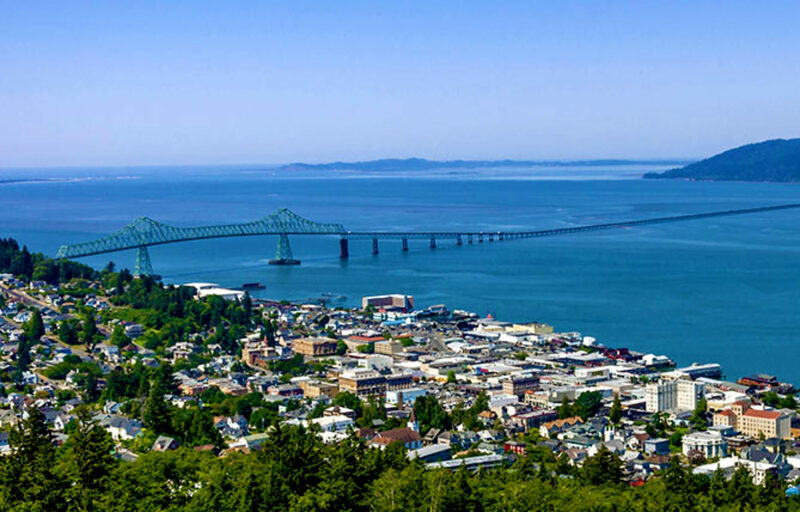 Terry’s Plumbing in Astoria, Oregon is looking for journeyman plumbers! We’re offering $35.00 an hour with a $5,000.00 signing bonus and full benefits. 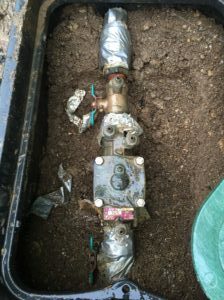 We do a variety of plumbing work, everything from commercial to residential. Happy New Year from Terry’s Plumbing! Closed in observance of Memorial Day. Please note we will be closed in observance of Memorial Day! Our staff works TOO hard not to give them the day off. Any questions or concerns please call and leave a message and we will get back to you on Tuesday morning. Happy three day weekend! 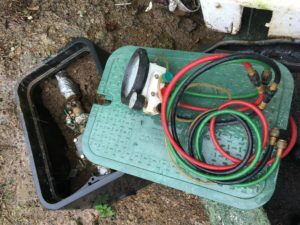 If you have a back flow device it needs to be tested annually. The city or water district that you live in will contact you by mail. They may threaten to shut off your water, please don’t panick! 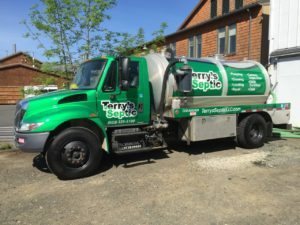 Terry’s Plumbing proudly announces a new division of our ever growing plumbing company; Terry’s Septic!